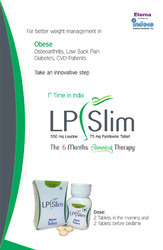 SPR Global Healthcare from India has taken lead in exports of proper medications for weight loss Anti-obesity medication or weight loss drugs are all pharmacological agents that reduce or control weight.People want to lose weight rapidly for one of several reasons: A bride-to-be who wants to fit into her wedding dress/A jockey who needs to lose some pounds rapidly before a race /A boxer who needs to get below a certain weight by a specific date and time, otherwise he will be disqualified. Dose Adult : 120 mg tid w/ each main meal. 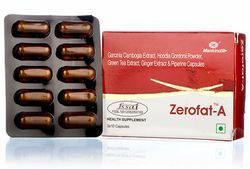 SPR Global Healthcare India is leading exporter of Zerofat 120mg Capsule is totally natural and safe to reduce fat. Zerofat 120mg Cap is used for weight loss along with an exercise and diet regimen. 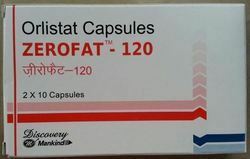 Zerofat 120mg Cap is used to treat obesity in people with a body mass index (BMI) more than 30. 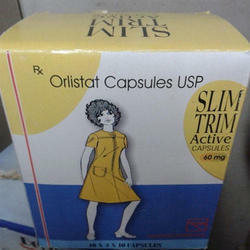 SPR Global Healthcare India is leading exporter of Zerofat A Cap is totally natural and safe to reduce fat. 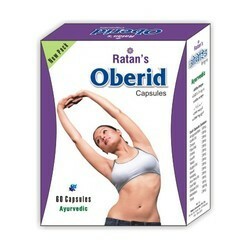 Zerofat A Cap is used for weight loss along with an exercise and diet regimen. 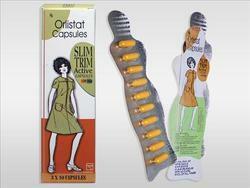 Zerofat A Cap is used to treat obesity in people with a body mass index (BMI) more than 30. 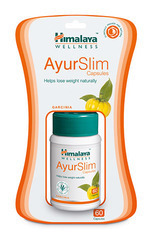 SPR Global Healthcare India is leading exporter of Garciniahills a popular weight-loss supplement. 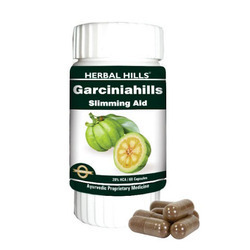 People say Garciniahills blocks your body's ability to make fat and puts the brakes on your appetite.Garciniahills is Garcinia Combogia. SPR Global Healthcare from India is a leading exporter of Active Slim Tea Kudos an Obesity Care tea keeps body ,disease free and energetic . 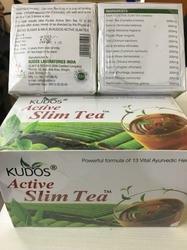 Obesity or over-weight is not only the main cause of High B.P.,Diabetes,Heart Problem,Joint Pain and many other diseases and Active Slim Tea from KUDOS facilitates the absorption of fat and in overall digestion. 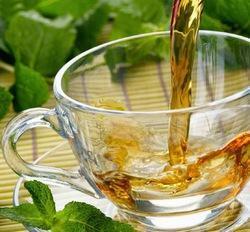 Inhibits bad cholesterol and stimulates good cholesterol. SPR Global Herbal from India is leading company to export Obenyl Tablet a rational formulation for lowering lipids and reducing weight. 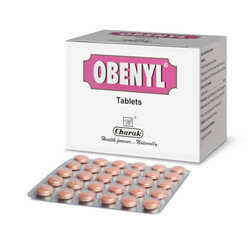 Obenyl Tablet is best herbal treatment for weight loss which is totally natural because harsh body fat deposits get reduced by Obenyl Tablet . 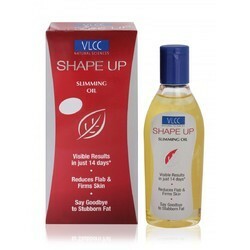 SPR Global Health from India is leading exporter of Shape Up oil is a Hips Thighs And Arms Shaping oil and is promoted as an Ayurveda oil which removes cellulites from the most rigid parts of the body .....prime reason for cellulite is Adipose Tissues which swell into fat, expanding into the dermis causing overlaying skin to protrude and Shape Up oil removes celllites.